Cellulite is literally the nightmare of many, especially when summer time it’s around the corner and you’re dying to hit the beach with your family, friends, and/or significant other. Putting yourself on display with unsightly dimples in places they aren’t considered cute it’s nerve-racking. 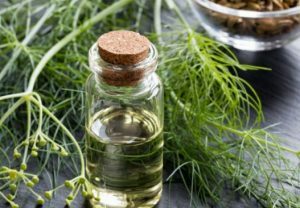 Luckily essential oils exist, and here are four of the best oils that will help that ugly cellulite dissolve faster and for good. 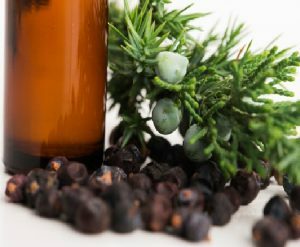 The juniper berry oil has antibacterial properties, but it can also reduce water retention, and stimulate circulation. This oil has diuretic properties, helping flush out toxins and decreases water retention. Make sure you drink plenty of water when using it to facilitate the process of detoxing. 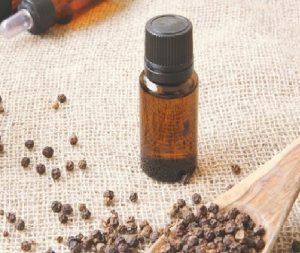 The black pepper oil is known for improving circulation. It also tones muscles, helps remove toxins and clears pores, making skin affected by cellulite look better. 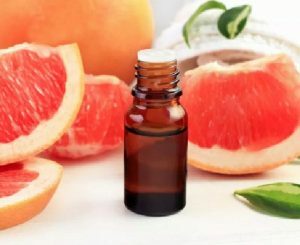 The grapefruit oil contains bromelain, an anti-inflammatory enzyme that can help break down cellulite. To make the blend, just measure one ounce of the grapeseed oil to your mixing bowl. Then add five drops of each one of the essential oils.